Almost a third of 18- to 25-year-olds involved in a car accident were either wrongly blamed or struggled to prove they weren’t at fault, according to dash cam maker Nextbase. 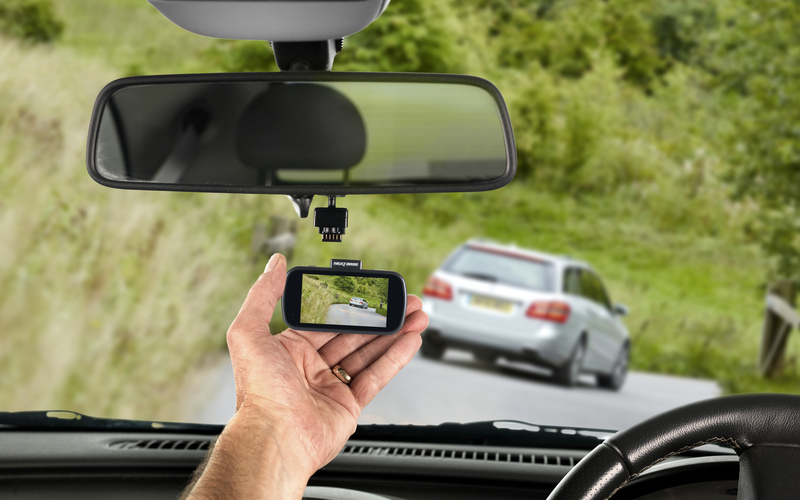 Nextbase’s research came as the dash cam maker partnered with MyFirstUK insurance to offer up to 30% off premiums to young drivers when a Nextbase 312GW dash cam has been fitted in their vehicle. According to Nextbase, young drivers facing increased premiums, with policies capable of going well above £1,000, are looking at alternatives to telematics technology to both prove their innocence and make their insurance cheaper. Its research revealed that 85% of those with a black box would happily opt for an alternative to save money. What’s more, when a dash cam is fitted in vehicles alongside a black box, Nextbase’s findings showed that 67% improve their driving over a three-month period, compared to when just a black box was installed.